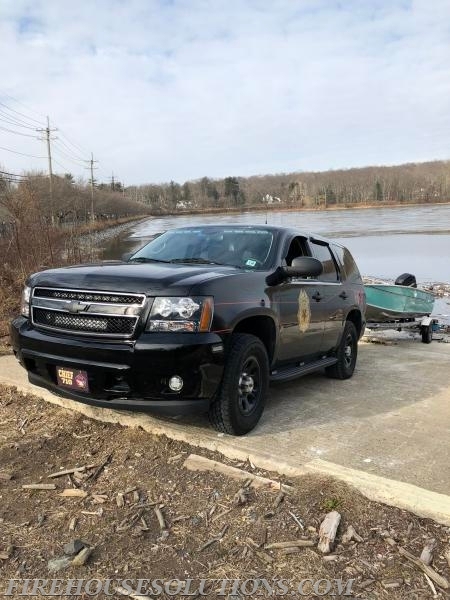 On 2/3, the FD was alerted by the Woodcliff Lake PD of a deer trapped on the ice. The animal was located on the north end of the reservoir, and the decision was made to attempt a rescue. Units deployed in the water, and 1 member was sent out on the ice to asses the animal, and determine if a rescue would be made. After crawling approximately 600 feet, the rescuer determined that the animal had fatal injuries, and the risk of bringing the animal in was too great to the safety of the members. While this was a difficult decision, it was made with the best interest of our volunteers in mind.